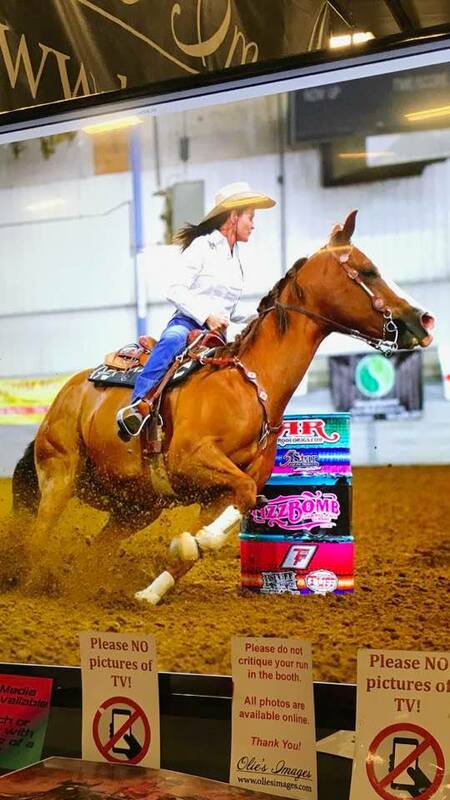 Lynnette Clyde - Another great barrel racer! What an awesome example of chasing your dreams! Hope you have an awesome year and lots of wins.